When you find a video on YouTube that you just can’t get enough of, you might want to play it over and over again. But, why take the time to keep hitting the replay button when you don’t have to? 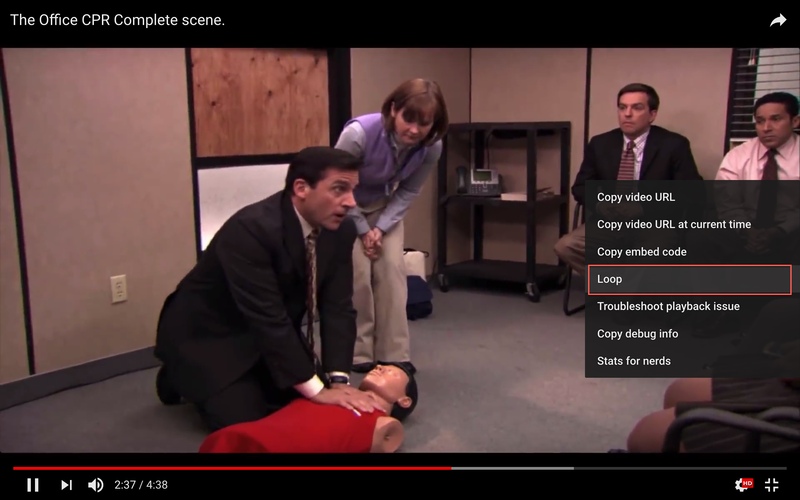 Here’s how to loop YouTube videos on Mac or iOS. 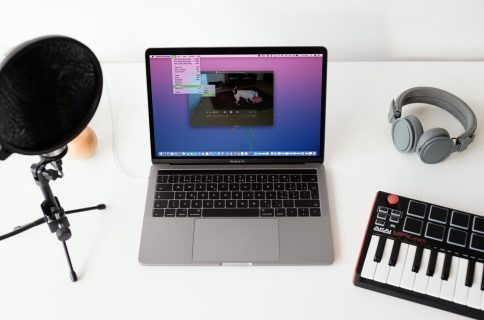 Playing a video in a loop on your Mac is super easy. Just follow these few steps. 1) Open YouTube in your favorite browser and play the video you like. 2) Either right-click or hit the Control key and click. 3) When the context menu appears, click Loop. Playing a video from YouTube in a loop isn’t quite as easy on iPhone or iPad. But, it can be done when it’s in a playlist and here’s how. 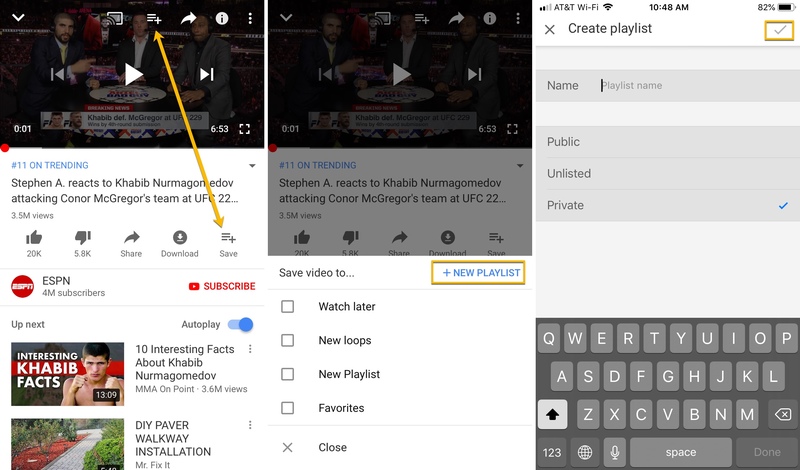 1) Open the YouTube app on your iOS device and play the video you want to loop. 2) Click the plus icon to save the video. You can do this on the video itself if you’re in full screen or on the toolbar right below the video. 3) When the Save video to screen displays, tap to add a New Playlist. 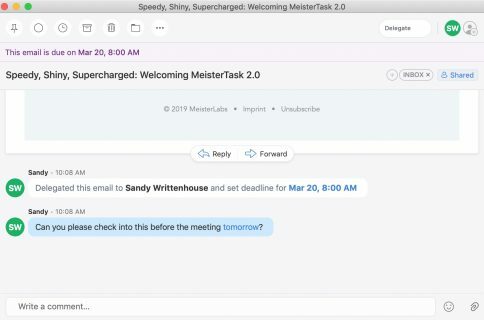 4) Name your list, select who can view it, and tap the checkmark on the top right when you finish. 5) Close the video and head to your Library by tapping the button on the bottom. 6) Select the playlist that you just created and then tap the video to play it. 7) Beneath the video, within the playlist screen, tap the Loop button. 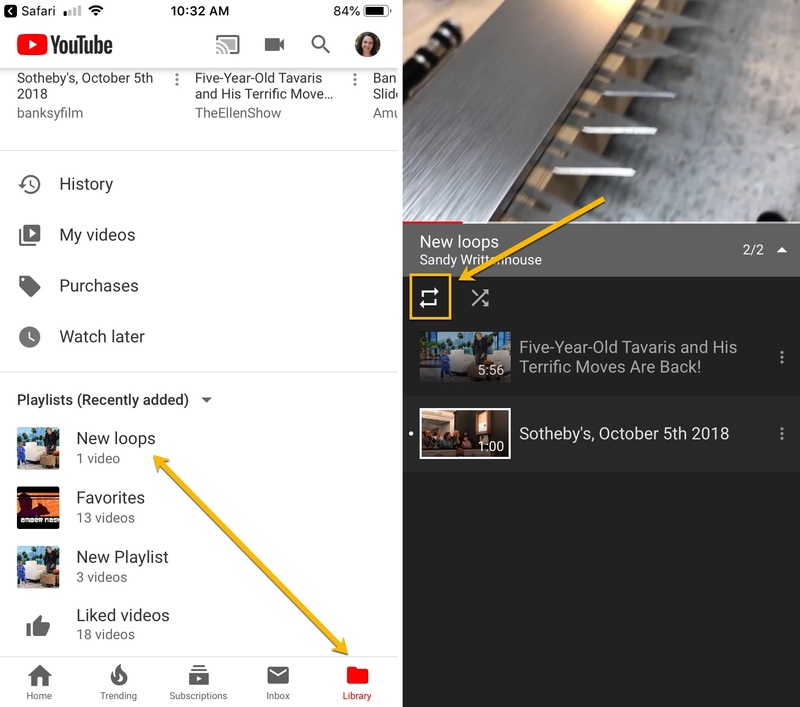 Keep in mind that if you add more videos to this playlist and tap the Loop button, it will loop through all of the videos saved (as shown above). 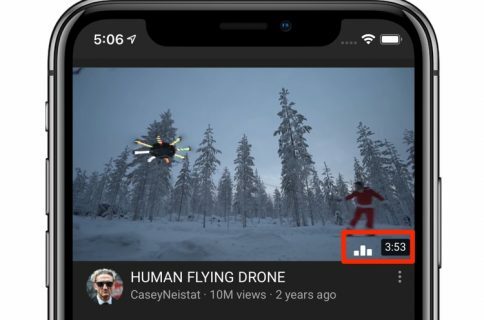 So, if you just want one video to play over and over, you should put it in its own playlist. 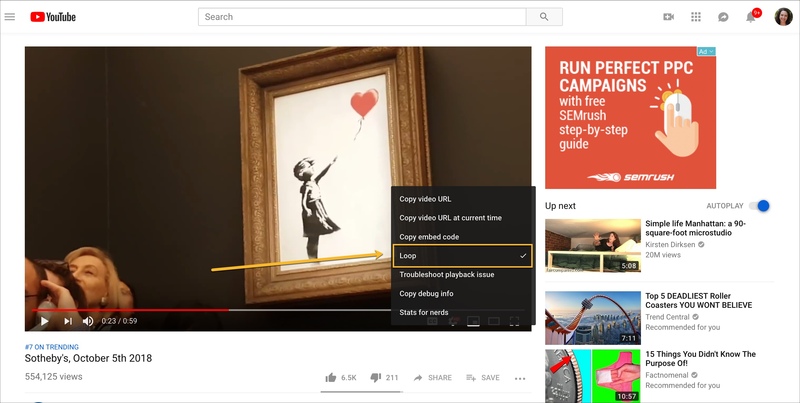 There are all sorts of reasons and types of videos you may want to play in a loop. Maybe it’s your favorite song, a hilarious comedy clip, or an unforgettable commercial. Whatever it is, you can easily hear it and see it over and over. What types of YouTube videos do you plan to play in loops?